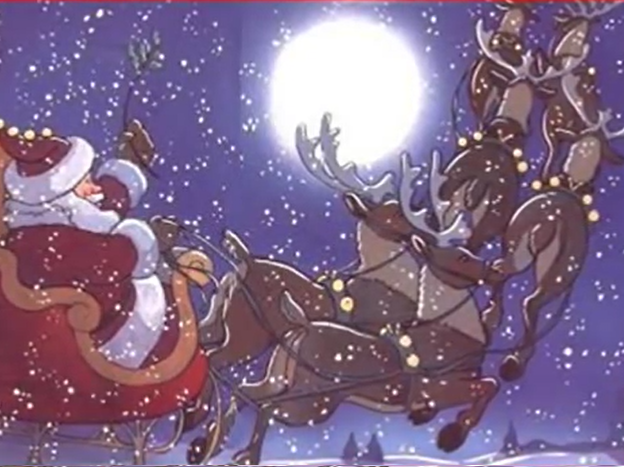 we have narrated the reindeer ride. The Battaglia Ranch Christmas Tree Farm Train and Reindeer rides are a family tradition. There is no charge for children under the age of 3 (lap children) all other riders are $4. You can purchase tickets at the Gift Shop. The Gift Shop has Hot Coffee, Hot Cocoa, drinks, and packaged snacks. Come and enjoy a 10 minute fully narrated train ride around the 20 acres of Battaglia Ranch. The 1946 Ford powered engine has been featured in many social events in the South Bay. The narration has been updated for the season. Fun for the whole family. 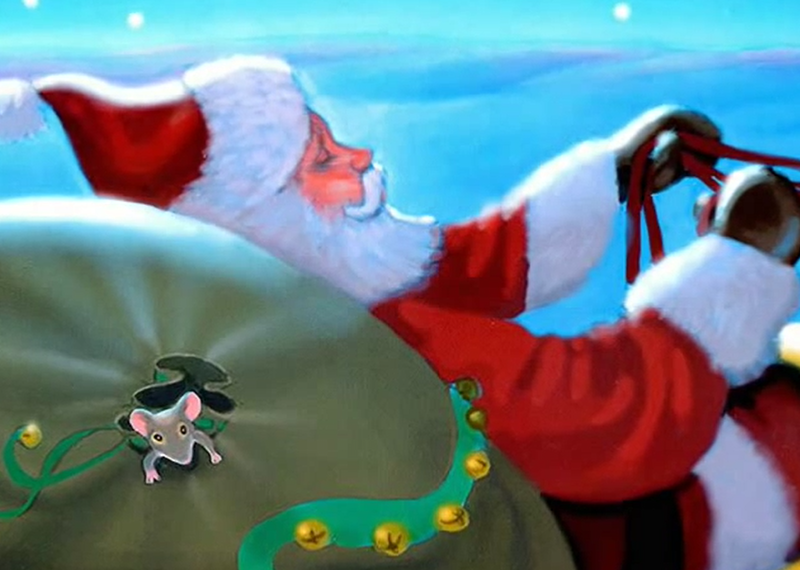 Santa Claus and his elves will take a one hour break each day in order to get himself and his reindeer fed.